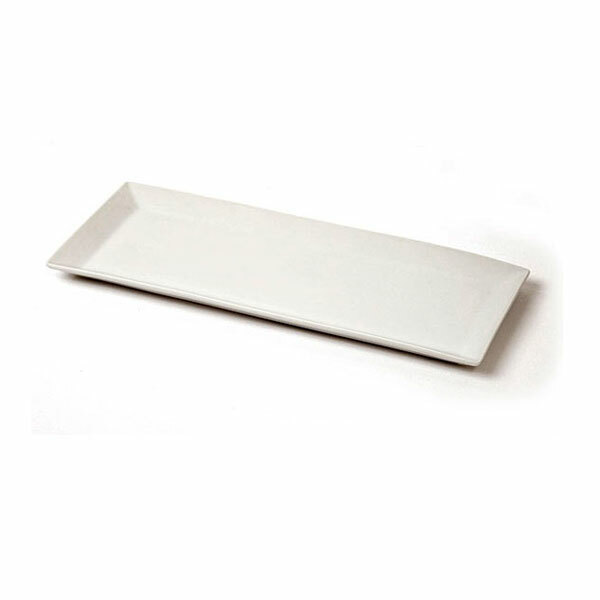 Present your canapes in the best way possible with this china presentation plate for canape events and other similar style events. 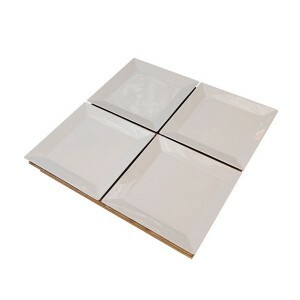 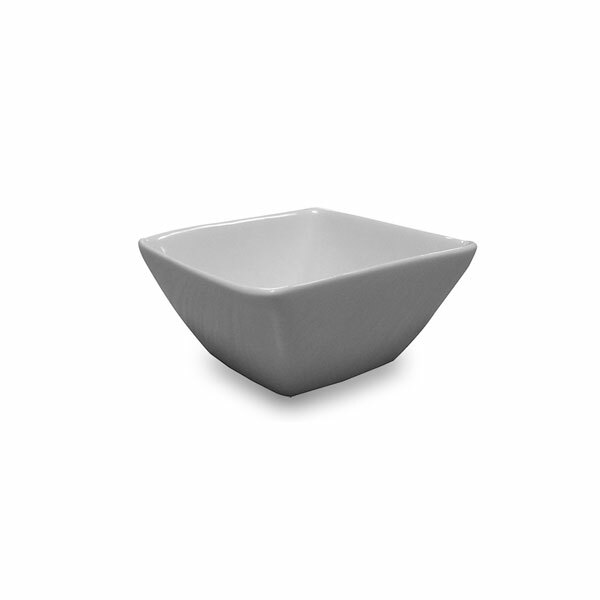 Round in shape, the white colour provides a clean, crisp image on which to offer your canapes to your guests. 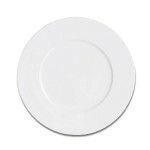 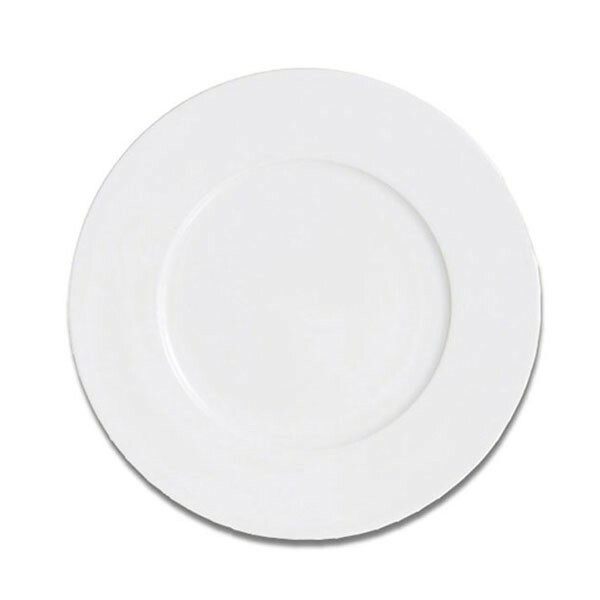 High Quality China Serving Plates Hire From The Catering Equipment Hire Experts! 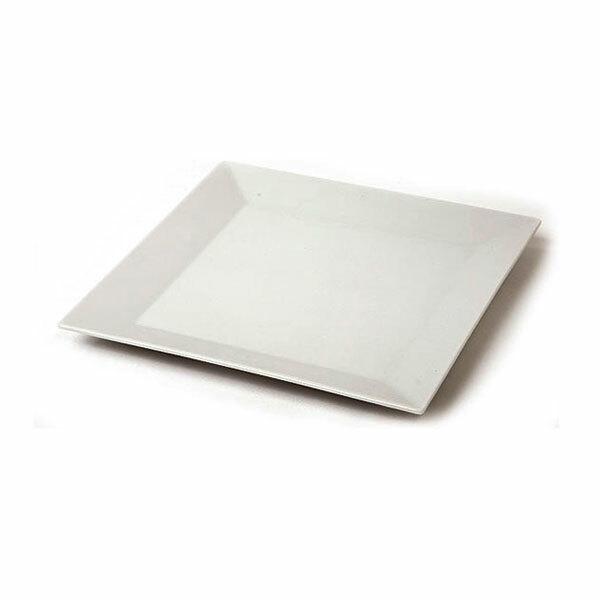 Affordable and in excellent condition, hire canape presentation plates today from Event Hire UK and benefit from our unrivalled customer service offering.